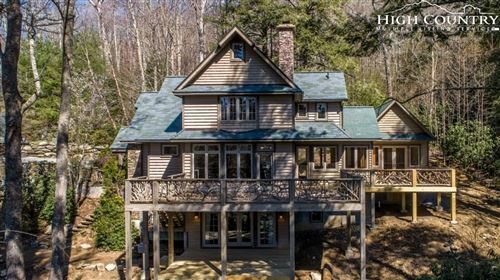 Property owners in Banner Elk North Carolina enjoy all the amenities of a major city but with the accompanying bonus of all-embracing peace and privacy. This mountain town has many pockets of land to where residents and even vacationers retreat. The High Country at large draws countless visitors each year not just because of the tranquility and not just because of the fun, but because of the opportunity for both simultaneously. The Mountain Group at Premier Sotheby’s International Realty invites you to take a closer look at what this great area offers as you consider calling it your home. Banner Elk especially features a healthy economy, a lively downtown scene, and many desirable residential communities, neighborhoods, and properties. 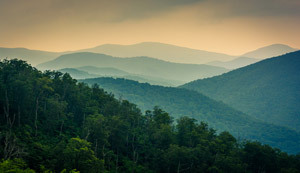 Whether you’re looking to get more house for less money (who wouldn’t), a tract of wooded acres to build upon, or a condo to become your vacation home, you’ll find a number of variations for each possibility. It’s hard to think of something you won’t find when browsing houses for sale here. This market attracts buyers of all types. The first-time buyer may be overwhelmed with all the prospects and need a little assistance ruling some out, whereas the seasoned investor may be able to scope out one or two in no time but appreciate our hard work in other areas. As your agent, we don’t limit our services. When we accompany you on this journey, you have our undivided attention, time, and efforts. You never have to feel like you’re depending on us too much. Our specialty is Banner Elk homes, so let us share our resources and abilities with you. You could have a happier ending because of it – complete with a front door. Some include unimaginable views, others include streams, the list goes on, but they all include Carolina Mountain charm at its finest.